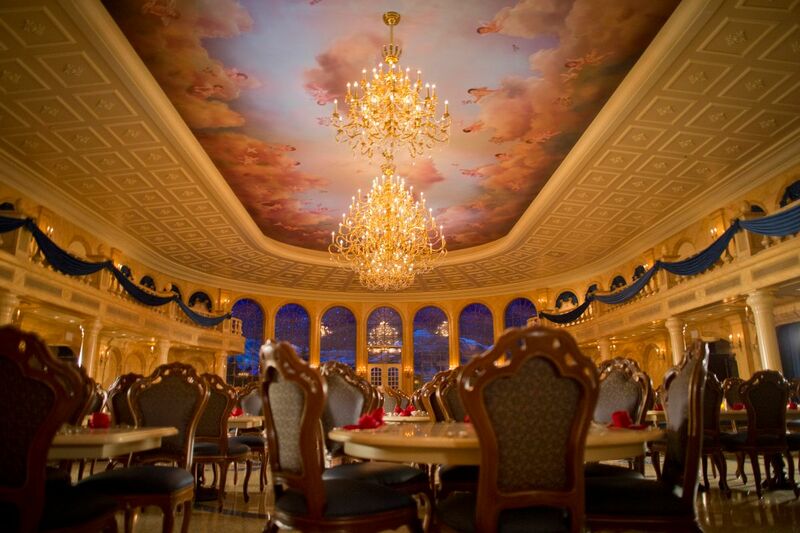 A test is taking place currently at the Magic Kingdom’s Be Our Guest Restaurant. During this test, which is only during the venues counter service lunch, guests will find Cast Members near the restaurant who will give them a paper ticket with a return time. (Hmmm…this sounds familiar….) That return time indicates when you will be able to come back to order and enjoy your meal at the restaurant. A limited number of standby tickets are available each day; once these tickets run out, that’s it for the day. This is similar to tests that have recently taken place at Princess Fairytale Hall to meet Anna and Elsa and Soarin’, and a similar process is currently utilized at both The Legend of Captain Jack Sparrow and “For the First Time In Fovever: A Frozen Sing-Along Celebration” at Hollywood Studios. The lunchtime test is taking place for the foreseeable future, with no end date announced. Dinner at Be Our Guest remains a table service meal where dining reservations are quickly snatched up, and no procedures are changed for that meal. How/where to you get the stand by ticket? To get your ticket, you should be able to simply approach a Cast Member who will be found handing them out in front of the restaurant. 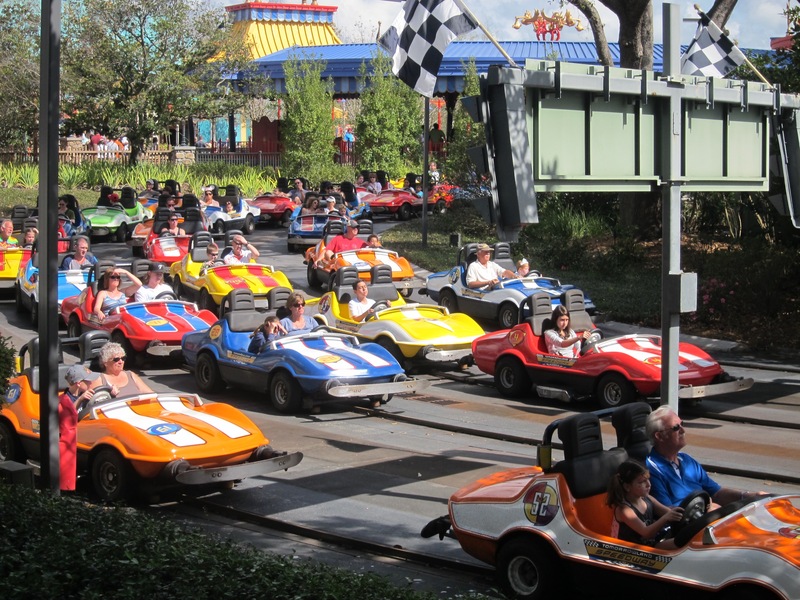 On the Fastpass+ reservations – without have received any invite, I was able (yesterday)to book the Fastpass+ reservation for the end of August using my Pop Century room reservation number and associated email address. I’ve been trying to book a Fastpass+ lunch there for our stay at Pop Century in early Sept., 25 days out from today. When I sign in on the site and I try to put our resort reservation ID in, it won’t accept the 2 letters in the ID, and when I try with just the #’s it gives me an error message and says to stop by the MK Service Center when we arrive and ask for assistance. Grrr…Suggestions? Yep…that’s the issue I’ve been hearing about recently. I read that someone tried calling Disney about the issue and it worked. Not sure if that will work all the time, but you could certainly try and see if that resolves it. If you are using Magical Express the 12 digit number they are looking for will also be on your ME luggage tags, right under the date. It will start with a 44 or 46 I believe. I found mine by hovering over the check-on online link on MDE and then saw later that it matched the one on the luggage tags. FWIW – Someone in the comments on the forum said 27 days out worked for her, and that worked for me too. I was able to get FP+ reservations for lunch on 9/5 yesterday, with no invitation. I tried to follow those directions, but they don’t make sense. There is no “Make a Payment” link over which you can hover your cursor. Try hovering over “check in online” – I just did that saw the number in the url that appeared in the lower left corner of the screen. The -27 worked like charm for us also. Today I managed to get our reservation for 9/7. It’s 27 before the day you want the reservation, not your check-in date. We stayed at AKL last August and received a FP invite for Be Our Guest. Used it, and have been able to use it 5 or 6 more times since then without staying in a resort. It’s obviously a glitch, but it’s been fun using it. What time do they start handing out the return time tickets? At park opening or only when the restaurant opens? Thanks, Leslie, for the info on how to find the #. I couldn’t use the “make payment” button since we’re already paid up, but found it in the url for online check-in. HOWEVER, when I plugged that # in and hit submit, it takes me to a page to “create account”. I already have an account, as it informs me, so it won’t let me proceed any further! Disney’s website is riddled with bugs. I’m ready to get a can of Raid! Ugh. Sorry Barbara. All I can think is to go to the forum on this site and Len if he has any suggestions. 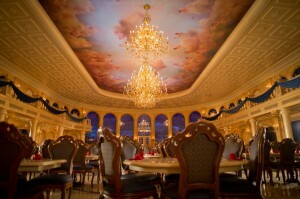 If you are staying on property you can go to beourguestlunch.disney.go.com enter your resort reservation and your name. Then you will be able to select a time and the food that your party will be eating. (If you have letters in your resort reservation # you will need to call disney and they will give you an all numerical # to use. It will not work if there are letters in your reservation #) I did this today and it work for me after I called Disney because I have a resort reservation with letters in it. Does that require you to use up one of your fast pass+ options? I am going in a few weeks time. Does anyone know when they start handed out the passes? First thing in the morning? 11am? I would really like to get a handle on these.